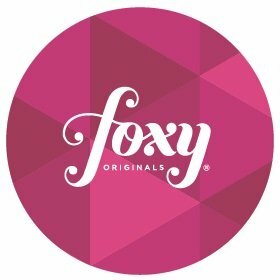 Goods remain the property of Foxy Originals until payment is received in full.Most Foxy items are kept in stock, but there is a possibility that certain items may be temporarily sold-out. In this case, we will indicate online that this item is currently not available. In this situation, please check back soon to see the status of your desired item. Stock-outs don`t usually last for more than two weeks.